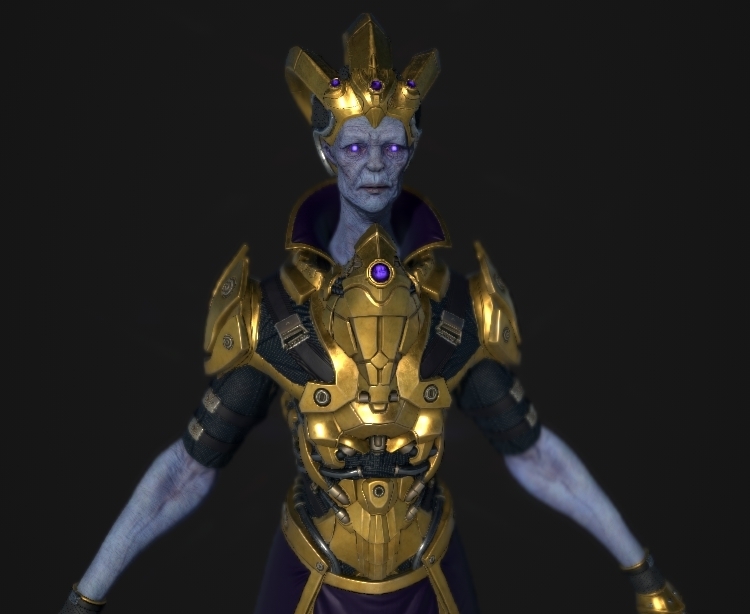 Was doing some more skin tests (also done with body retopo and uvs) to check out some colors and how it looks inside of marmoset (atm it's just polypaint, no real textures) I will adjust it later with one more pass in substance painter once I have the other things retopo'd as well. I'm also thinking of having some kind of gold paint on his skin to really emphasize the cultural background so to speak, but again that'll be in substance. Any suggestions or opinions on this are welcome as always! HHOwwly sh*** ! Cant believe i missed so much of this thread ! THis is a master entry ! Skin and muscles look so solid ! Woaw ! Cant wait to see this guy finished. Still alive over here. 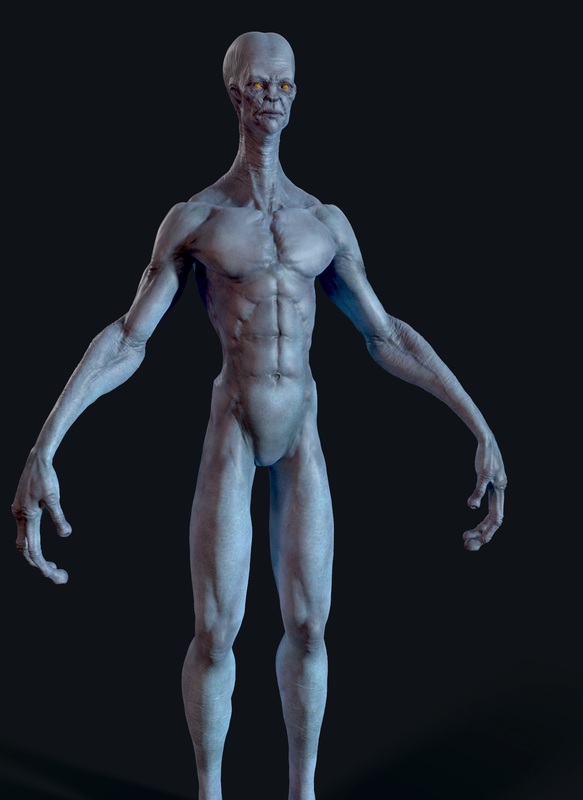 Finished retopo, uvs and bakes and Did a quick render in iray with basic materials and some more skin painting. I also now have a name for him and more of a backstory. 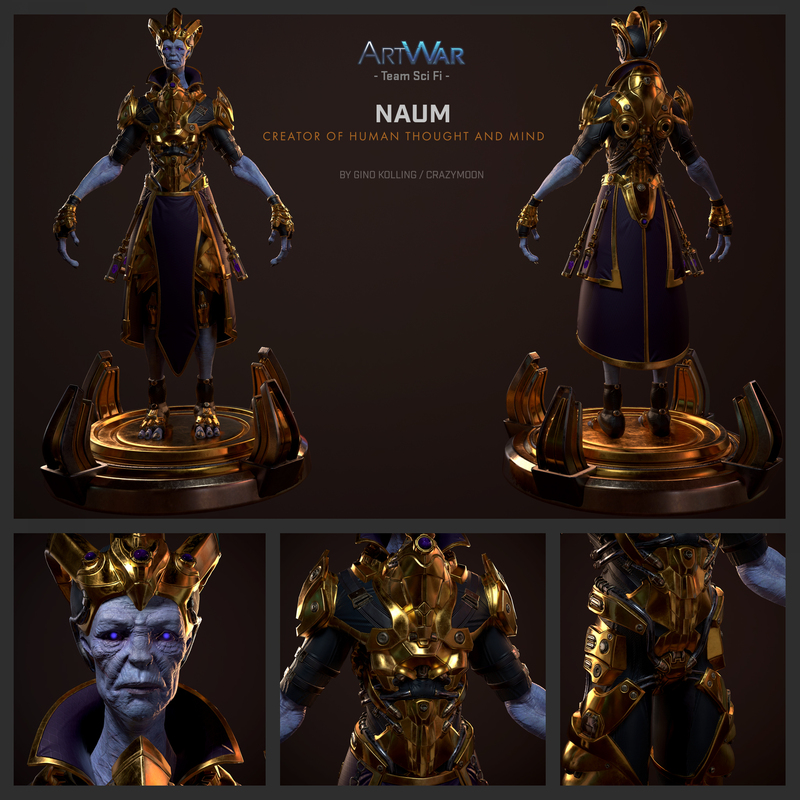 The name is Naum, which stands for creator of the human mind and thought. 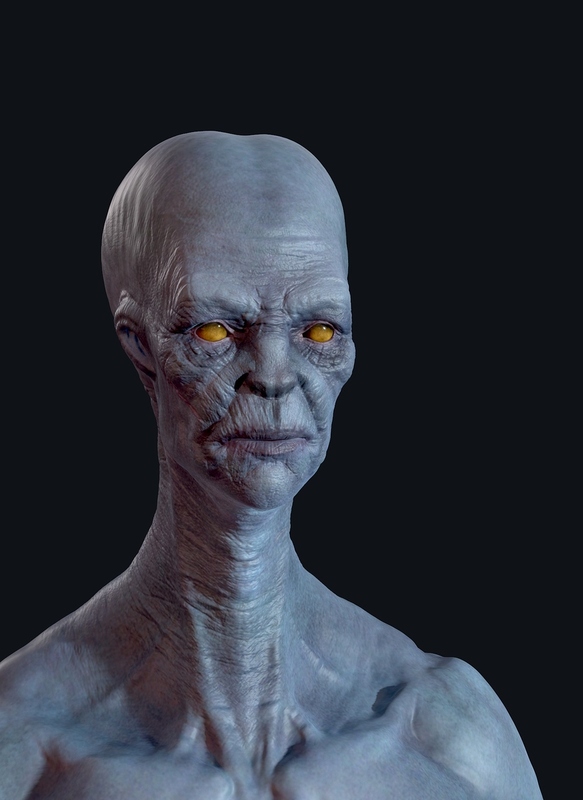 I picture him as an alien that visited the mayas in the past. Remembered as a god. In terms of the contest nobody would want to fight a god eh? :> I did stray quite a bit from what I had in mind in the beginning, but I am a lot more happy with this version. It fits the idea of a champion a lot better imo. Still need to do quite a bit of work. Hoping I can finish him in time! @aveon Sash that was it :3 Idea got cancelled though, tried it and didn't like it ^^. Looks good. The gold fits him well. I'm assuming you will do some metal wear. Curious if people know where I'm getting the color palette from mostly. Anyways today's update. One more texture day left, gotta add the pieces that go on the cloth and add the gem in there. Then finish up my materials and head into marmoset. Once everything is working fine I have to get a pose, base and fx done. I think I got it in terms of time. I might take some time after the contest to refine it a bit more though. I'll decide once I deliver for the contest. now, that you said it, maybe from him? comparing those two, how about dimming the gold a little bit down, making it a little bit darker? That's true. But the environment is dimmed down too, so the gold isn't that shiny. 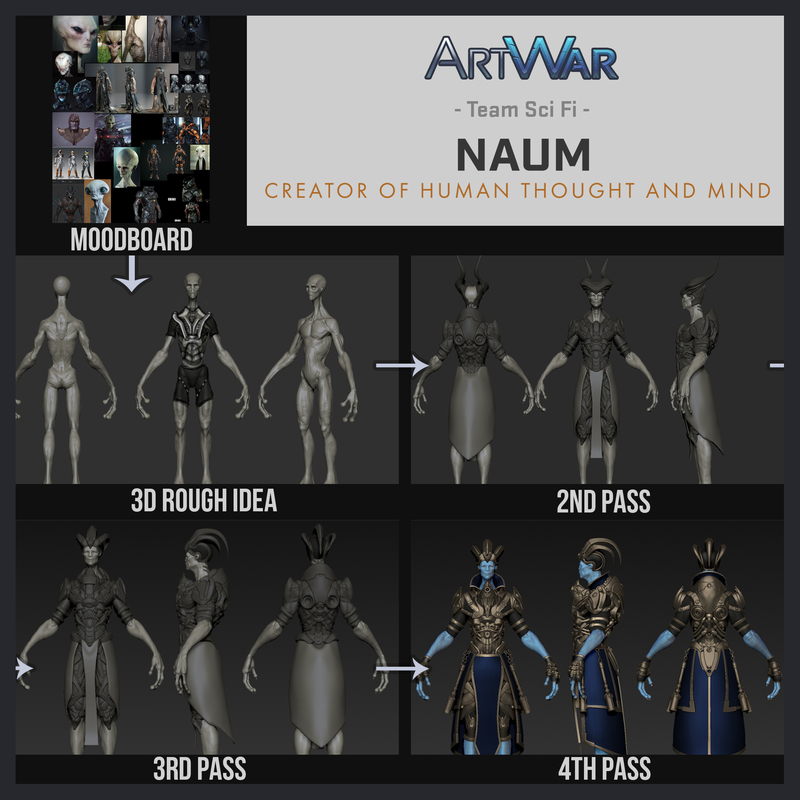 "my life for aiur" protoss are always a good references! 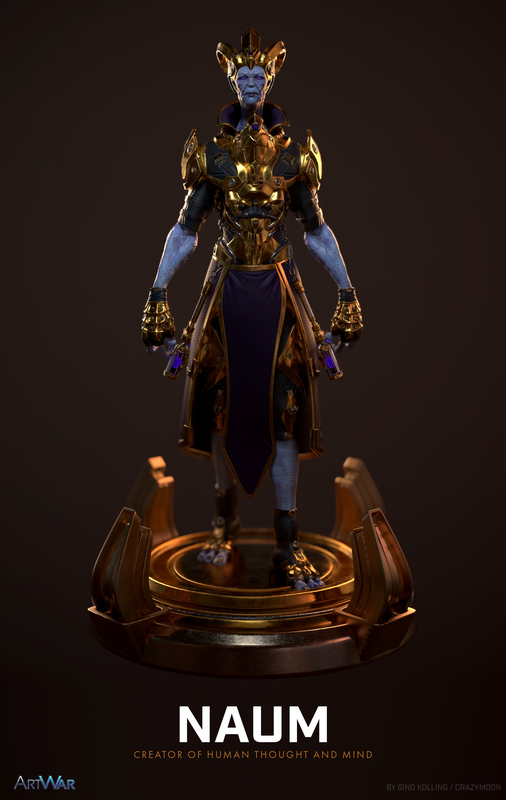 A good environment in marmoset will help to give all this gold a better look. I see the inspiration! He looks very enlightened and wise! 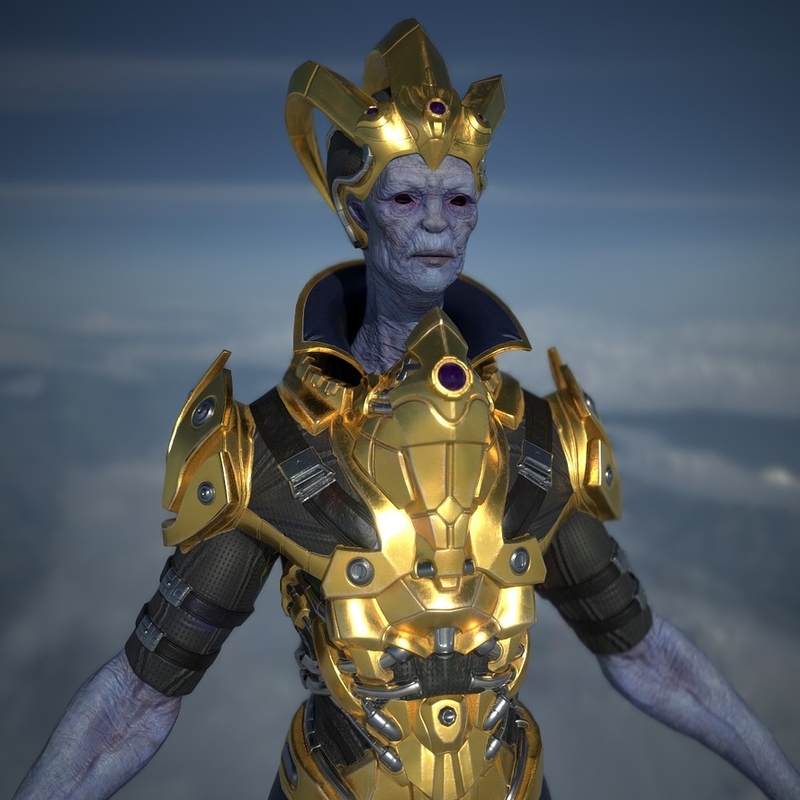 Good pick on the thanos/protoss colors! I like the details on the skin and the armor! I could work on this guy forever, but I guess it is now time to say goodbye to another project and move on. Had a blast working on this guy and can't wait to start on my next project! I saw some awesome entries by everyone and it was fun to compete with you all. Good luck everybody! On a side note my final image is 2800 x 2048 as it said that I could chose the format and it just had to be at least 2048x2048. He certainly looks like he could be mistaken for a god. Looks great man! I wish you had submitted earlier cz I could have learned from you when it comes to gold haha, jokes aside though I do really like it, deserves to place at least top 5 for sure! Looks awesome! Finally finished, now you can rest :). The links appear to be broken, but when you click on the they open totally fine. @rath-nikhil Yeah.. I don't know what it is, it could be the file size? I'm not sure tbh, but if you click on them they open, they are just not open from the get go. @maxloegler Thanks max Yeah finally time to rest for a bit! So amazing! I knew this will be great. Congratulation! @fantasymaster Thanks man! Much appreciated Yours turned out amazing too! !